The MEINL Foot Cabasa is a breakthrough instrument for the percussionist! We mounted a large Turbo Cabasa on our sturdy foot pedal (US patent), which adds a new sound to your setup. Keep a cabasa rhythm while your hands play the congas or other drums! 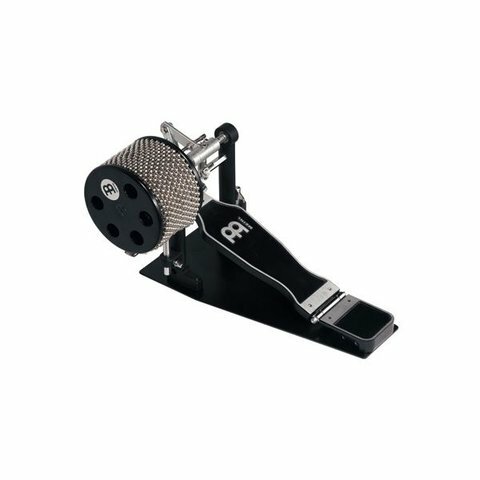 The MEINL Foot Cabasa can be set for either a single or double-stroke, according to your taste.